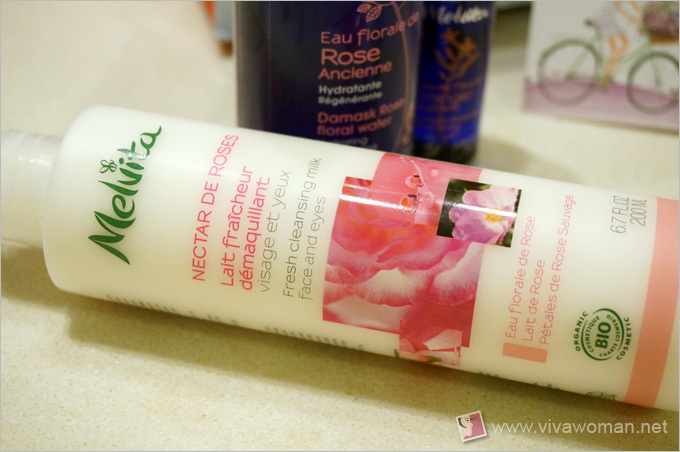 Am I in love with Melvita Damask Rose Floral Water? Methinks that Melvita has an enchanting way of romancing women without trying too hard. I’m not sure if it’s because of their French girl appeal but it’s just not difficult to fall in love with Melvita. I won’t even be surprised if it’s love at first sight for some of us. First of all, their packaging is so clean and eye-pleasing. 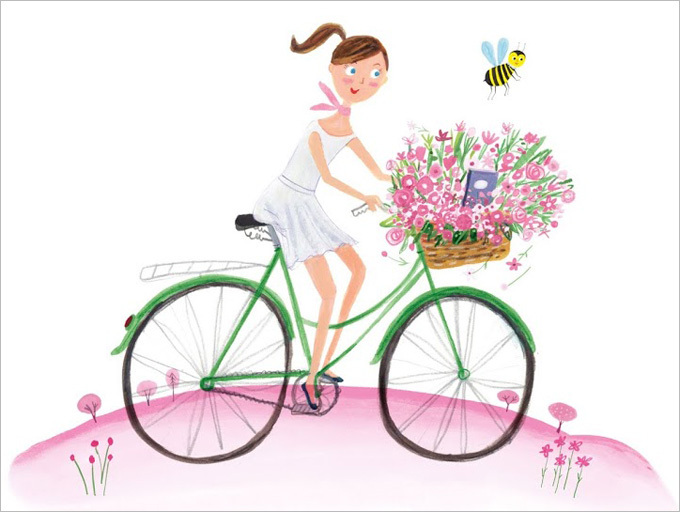 That delectable French girl illustration you see all over their stores and website is definitely chalking up brownie points with scores of women. More importantly, Melvita has such a wide array of products for different skin concerns—products with delicious scent that women with an acute olfaction that appreciates aromatic scent will certainly not turn up their noses at. 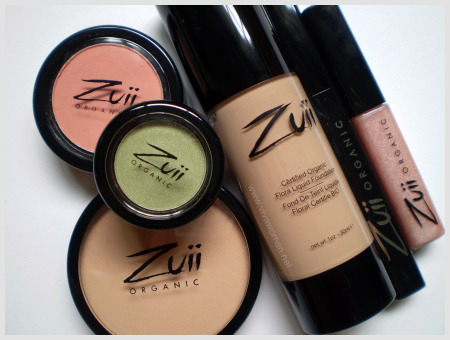 The only thing that may not work in their favor is their prices but then again, I know of many women who are willing to fork out money for products that make them feel and look enticing. 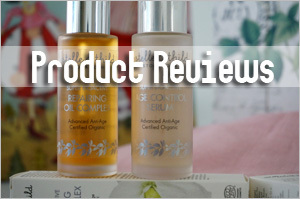 When I first introduced Melvita on this blog end of last year, I mentioned that this is a natural cosmetics company with its headquarters in the ArdÃ¨che region of France. The company was founded in 1983 by Bernard Chevilliat, a French biologist and beekeeper. His first product was a hexagonal soap bar made from honey, now a flagship product. Today, Melvitaâ€™s total product range consists of 250 articles manufactured from more than 580 natural ingredients. 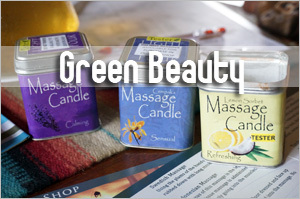 The comprehensive range consists of body and hair care, fragrances, face care, bee products and food supplements. – at least 95% of natural ingredients among all the ingredients (water included). – at least 10% of organic ingredients among all the ingredients (water included). 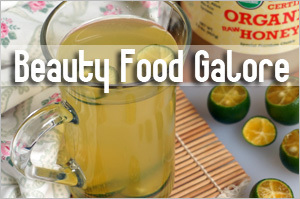 – and at least 95% of organic ingredients among the vegetable ingredients. So I’d said that it is easy to fall in love with the French brand, but I didn’t say anything about passion nor commitment. Exactly what are we looking at? A long-term relationship? A casual one-time fling? Is there any compatibility? I say come with me and we’ll see. But I must tell you though that I began as a distant admirer of the brand. Although the nearest store for me is in Malaysia, my first experience with Melvita was at their store in Langham Place, Hong Kong. In fact, Hong Kong is the first Asian country to be introduced to Melvita, followed by Korea, Japan, Korea, Malaysia and Taiwan. The brand has no presence in Singapore and we are currently expected to get our supplies through their online store in Malaysia or some other parallel imports. Based on price alone, there is no incentive to get Melvita’s products. Plus I didn’t have a real need. 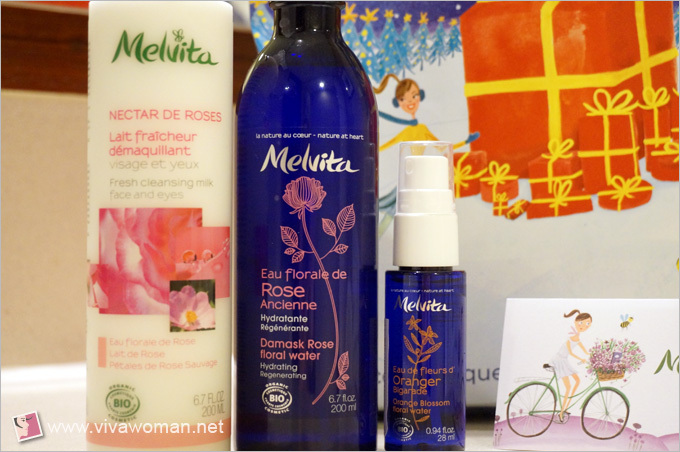 But I found their stuff irresistible and picked two best sellers from their HK store—the Melvita Damask Rose Floral Water and the Melvita Fresh Cleansing Milk. Some of you may think that floral water are a complete waste of money and do nothing for our skin. 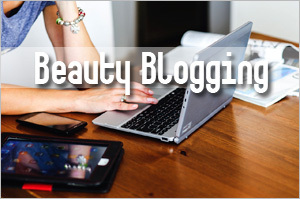 Well, that could be true but how many of us are swayed by logic when it comes to beauty purchases all the time? Not me! That’s why testers play a crucial role to tease the right brain in us. Just one spritz and I guarantee the logical question becomes non-existent. In fact, your left-brain probably will be overpowered and you’ll lose all ability to reason—for a short while at least. But still, your left-brain needs some convincing that it’s even worthwhile checking this out especially when you don’t have easy access to the brand. Here’s why: Melvita Damask Rose Floral Water is obtained by distillation of organic Rosa Damascena petals and so this rose floral water is naturally astringent to help regulate sebum production as well as preventing the appearance of wrinkles and lines, particularly in delicate and sensitive skins. What’s my verdict? Unless you hate rose scent, you’ll find it hard not to love this floral water. It was unmistakenly, love at first spritz for me and then head over heels after that! So I had no issue swiping my card for this mere floral water that comes with a luxe price tag. Why? The smell of sweet rose is simply divine and I feel so refreshed and uplifted each time I use this. It isn’t overpowering for me and I definitely don’t feel like fainting after each use. LOL. 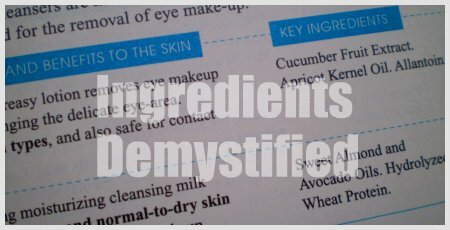 However, I am not sure what it does for my skin other than hydration although I noted that this is particularly suitable for sensitive skin and so those with such skin conditions may see a more significant difference. Perhaps I can tell a more marked difference after some bottles? 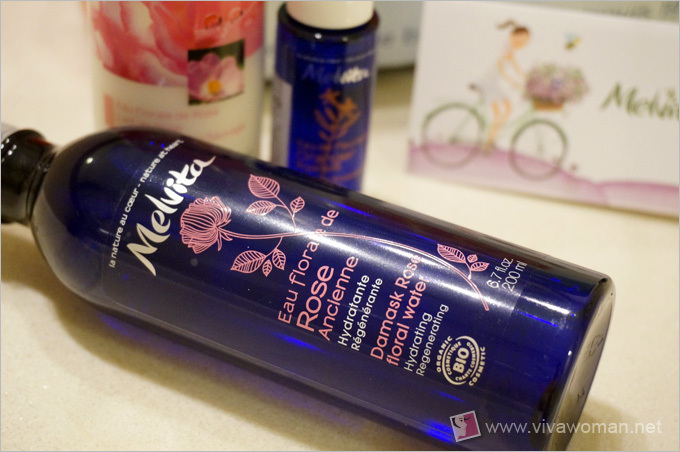 Melvita Damask Rose Floral Water is definitely not a necessity but if you love rose scent like me, you should at least try it at some point. It’s probably the best floral water I’ve tried and I’m not exaggerating. 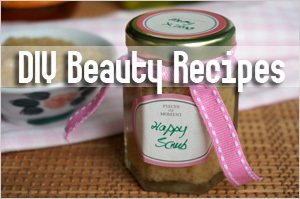 Yes, it’s a splurge but definitely a nice splurge to pamper your skin and maybe, your soul too. Oh, I received a sample of the Melvita Orange Blossom Floral Water too which does the same thing as Melvita Damask Rose Floral Water. It is supposed to help prevent the appearance of dark spots and naturally brighten the skin—something more suitable for my skin needs. However, the orange floral scent, while pleasant, just isn’t as inviting so I actually gave up using it after a few spritz. Rosa Damascena Flower Water*, Aqua/Water, Polyepsilon-Lysine, Citronellol**, Geraniol**, Eugenol**. *Ingredients from organic farming. 100% of the total ingredients are from natural origin. 99% of the total ingredients from Organic Farming. 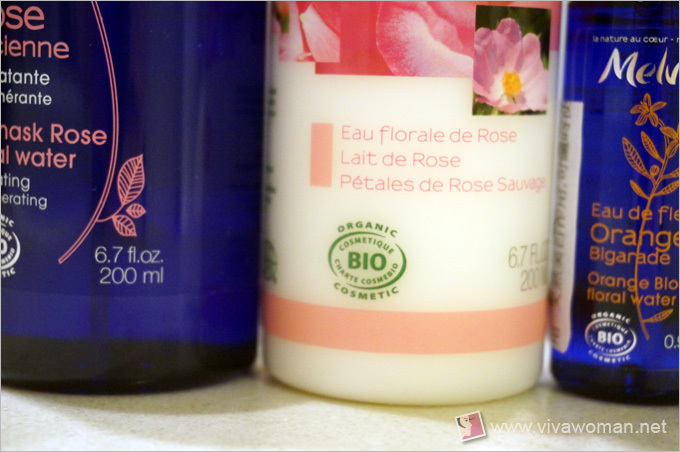 I started out using Melvita Damask Rose Floral Water and so my expectations were inevitably up when I finally began using the Melvita Fresh Cleansing Milk. I was hoping for that WOW feeling but alas, it was not meant to be. This is a light cleansing milk that reminds me of Logona Organic Rose & Aloe Cleansing Milk. 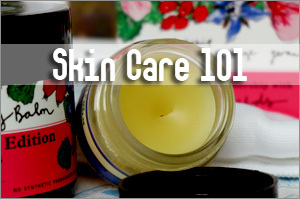 It is a light lotion and comes with a very light rosehip scent. 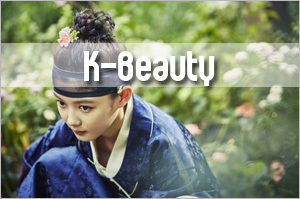 It’s supposed to cleanse the skin and even remove face and eye makeup without any drying effects. However, I found the instructions rather odd. 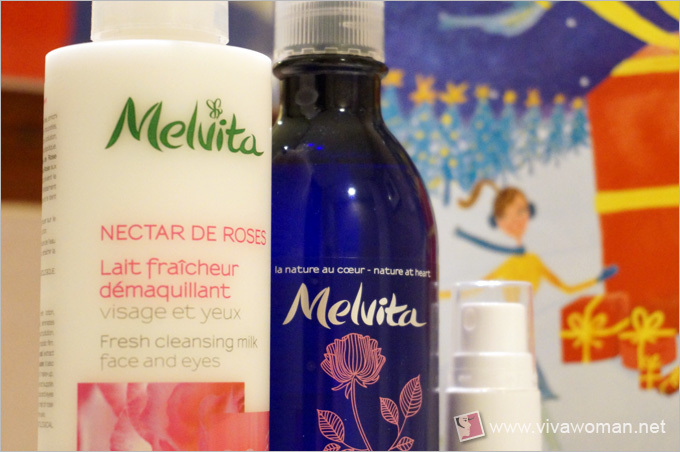 I’m supposed to apply Melvita Fresh Cleansing Milk to my face and eyes with a cotton pad, follow with a mist of rose foral water to tone and refresh the skin. But how is this able to cleanse my skin well especially if I’m using this at the end of the day? So I don’t follow the instructions. Instead, like the Logona one, I use this as a pre-cleanse to remove my makeup or sunscreen before finishing off with a foam cleanser. But because this cleansing milk is so watery, it does work better with a cotton pad. Still, I didn’t feel I can cleanse my face that thoroughly using this alone. Perhaps it can cleanse on a relatively clean face during the morning but I’m not convinced this alone does a good job on a face full of makeup. But as I continued to use this, I grew to like it a bit more. At least I found the rosehip scent comforting. 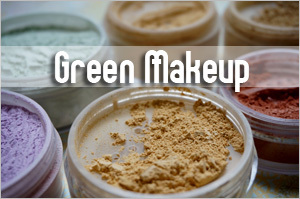 However, it is probably not a product I would repurchase unless it is a lot cheaper. Aqua/Water – Caprylic / Capric Triglyceride – Rosa Damascena Flower Water* – Glycerin – Glyceryl Stearate Citrate – Hordeum Vulgare Extract* – Helianthus Annuus (Sunflower) Seed Oil* – Rosa Canina Flower Extract* – Rosa Canina Fruit Oil – Rosa Gallica Flower Extract – Rosa Damascena Flower Oil – Sclerotium Gum – Levulinic Acid – Xanthan Gum – Sodium Levulinate – Glyceryl Stearate Se – Lecithin – Polyglyceryl-3 Diisostearate – Cinnamic Acid – Glyceryl Caprylate – Glyceryl Stearate – Tocopherol – Sodium Phytate – Sodium Benzoate – Potassium Sorbate – Parfum/Fragrance – Geraniol** – Citronellol** – Linalool** – Citral** – Limonene**. * ingredients from organic farming. ** natural components of fragrance. 99% of the ingredients are from natural origin. 22% of the ingredients are from Organic Farming. So am I in a love relationship with Melvita or not? Well, yes for now because I’m still using the products but I’m also afraid to say that the love relationship is coming to an end quite soon. You see, I have no confidence in maintaining a long distance relationship. It’s too taxing on my time and my wallet. I might be willing to extend the relationship with Melvita Damask Rose Floral Water but I doubt I have the passion to sustain it. In reality, Melvita just has too many competitors vying for my attention. So just too bad the brand is not physically available in Singapore as adding on the shipping cost from Malaysia doesn’t make my purchase too worthwhile. I might shop from Naturisimo in UK since I can get free shipping but then again, I’m half-hearted because I don’t believe a girl has got to do the courting in a relationship. I’ll tell you honestly—I can be madly in love with a product but once it is out of sight, it is out of my mind. 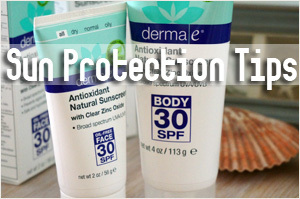 Products highlighted were purchased and this feature is in line with my disclosure policy. That’s so true, out of sight, out of mind. Melvita is a brand that I’ve came across on the internet and it definitely spiked some interest in me, due to the accessibility of the brand, it was all the way down my list to try 🙁 unless I’ve a chance to transit in HK or Malaysia to grab them in between my travels. I’ve enjoyed using the logona cleansing milk though, due to my odd skin breaking out yet I can’t use foam cleansers. Thanks for the awesome review! You like Logona? I don’t mind it but I’ve not repurchased the product since my last usage. You know, it’s available here and online, and I still have a love-hate relationship with the brand! I do like the Rose water but it only works to give that short burst of hydration and rose scent and honestly, it’s just too expensive to sustain over the long run. There are more affordable options and I found one on iherb 🙂 Everything else I’ve tried just doesn’t give me the results I’m expecting so the brand has eventually fallen off my radar. As you said, it’s a decent enough brand, but the price point isn’t friendly enough, and it lacks that attraction especially when I find the products fairly mediocre. Paris B last post is: Your say: What is your bedtime routine? Do you have one? Pity that the brand didn’t do much for you. 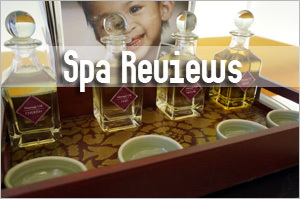 Their Damask Rose Floral Water is truly awesome–it’s such a feel good product. I’m not sure if I can get the same level of satisfaction with others.